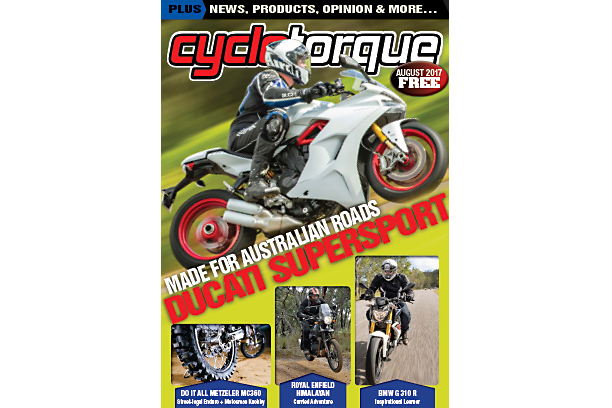 Welcome to August edition of Cycle Torque. In the August issue you’ll find launch reports of the Ducati SuperSport, Royal Enfield Himalayan and BMW G 310 R.
Take the road less travelled with Royal Enfield’s Himalayan, as the Indian manufacturer brings its olde world charm to adventure. It won’t get you there the quickest, but boy it allows you to have a lot of fun in the process. BMW is fashionably late to the learner segment with its G 310 R roadster. Its take offers something different, plenty of attitude and halves the minimum age requirement to buy into the propeller shaft badge. Best of all, it’s cost-effective fun! 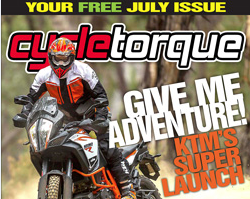 Also featured in the issue is a report on Metzeler’s MC360 mid-soft and mid-hard enduro/MX tyre. 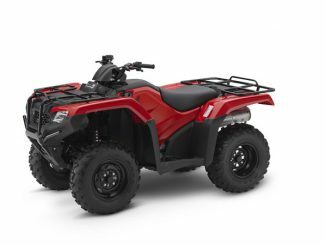 Metzeler has been at pains to make its off-road tyre more versatile, and it’s succeeded, because the competition-level tyres are street-legal too. Elsewhere in the issue you’ll find lots of news, including 2018 motocrossers, the rumoured last V-twin from Ducati, new products and much more.